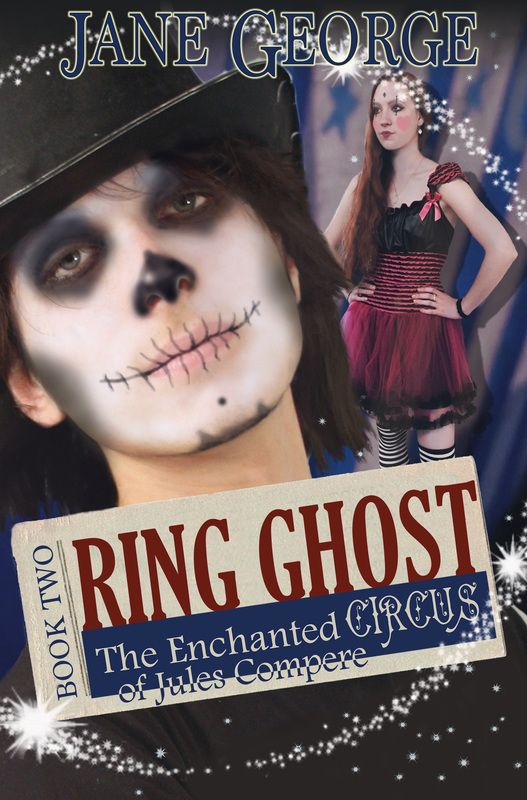 The Magic of the Circus is Real. 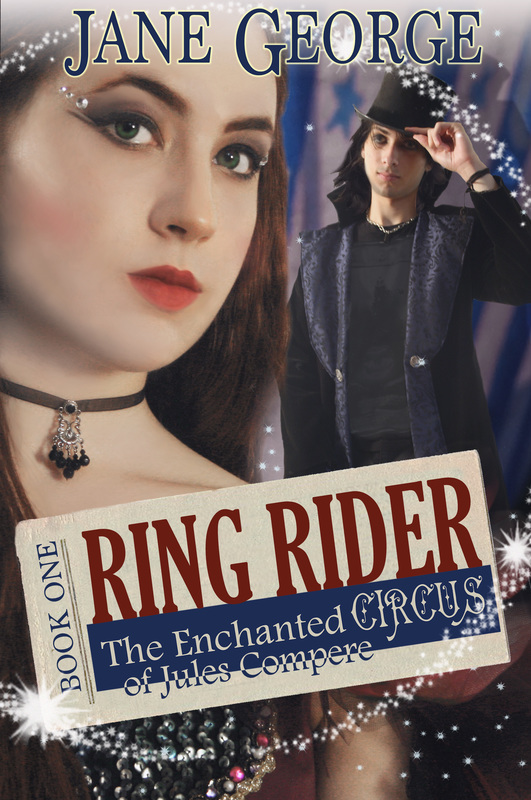 Enter the enchanted circus of Ringmaster Jules Compere, where two teens with no hope find a new life...and each other. Available Now - click on the cover to read an excerpt.